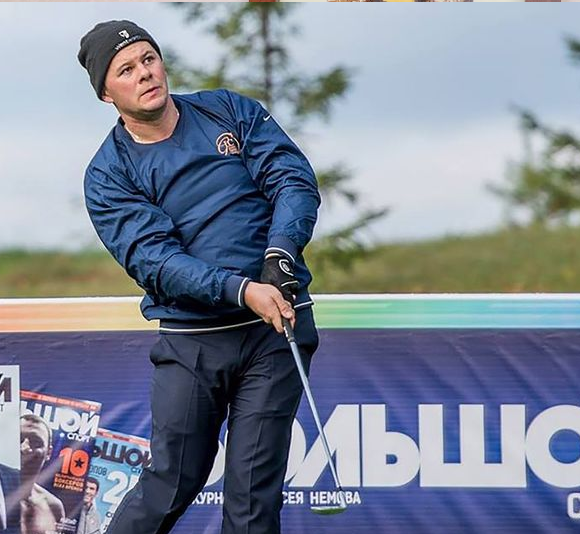 Russia’s first top golfer has been arrested on charges over allegedly murdering and beheading his mother with a kitchen knife after a row with his wife. 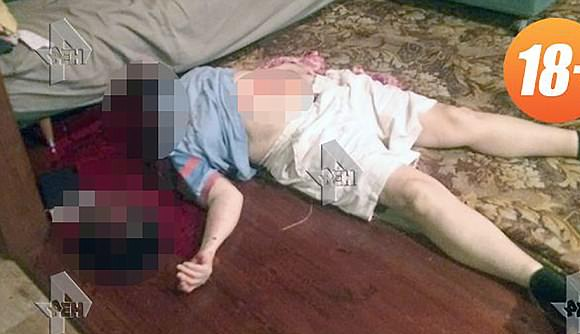 Artem Nesterov decapitated mum Lyudmila, 66, then fled by car, crashing three times into fences, police have alleged. He called his wife, his sister Lydia, 30, and the police to report the gruesome killing, said law enforcement sources. The 37-year-old golfer was detained the day after he allegedly murdered his mum, according to police. He will be held for two months as investigations continue, ruled Shcherbinsky district court of Moscow.The body with a severed head nearby was found by police in a detached house in Yerino village, near Moscow. She had suffered multiple wounds including to her abdomen. It later emerged that the frenzied attack came after the golfer had a row with his wife, who complained to him about the amount of time he spent at work.The couple have a one and a half year old child. After the row, Nesterov left to visit his mother – a former tourist guide and interpreter – saying she could “comfort him”.Nesterov and his wife only wed recently but had been living together for more than a decade.